Animal Fram. The President of Zimbabwe received the sum of 200 million dollars for making private arrangements for Dumbo. Dumbo, who has become filthy rich over the years since his movies went in syndication, is in Africa to make a new movie for Disney and wanted to quote "live life" while he was abroad. -He wanted to do things that are illegal in the US. Things that I do all the time. He was willing to pay good money. 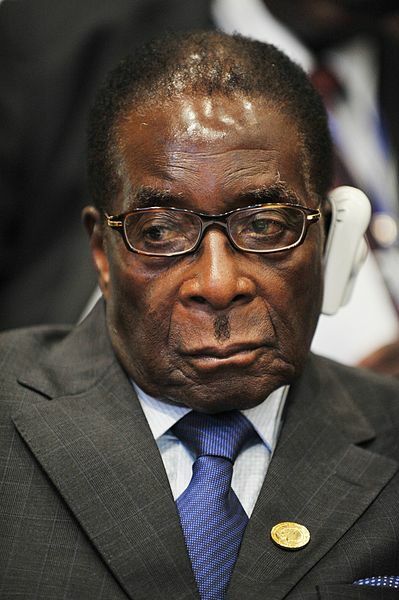 I might be old, but I'm not dumb, says Mugabe. Disney has decided to digitize the live action movie and release it as a Pixar animation. Dumbo is currently in rehab and unavailable for comment.